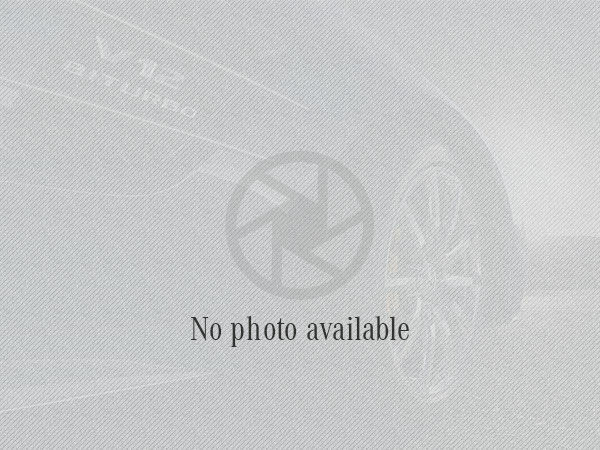 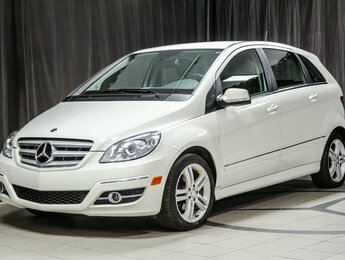 A large inventory of pre-owned vehicles. 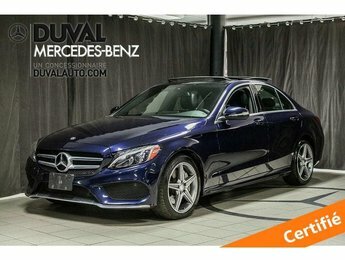 For a high-quality pre-owned car that meets the most demanding criteria and standards for quality, come to Duval Mercedes-Benz. 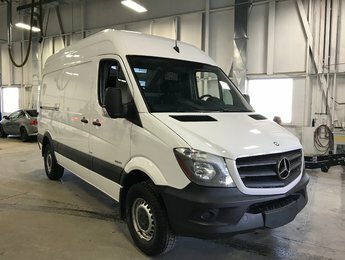 We offer a large inventory of pre-owned vehicles, but it’s our dedication to customer service that will surpass your expectations. 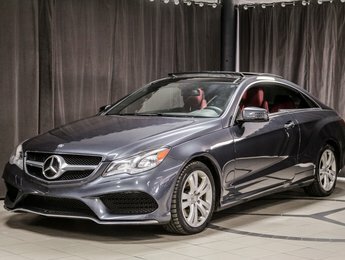 We know that it's never easy to buy a pre-owned car. 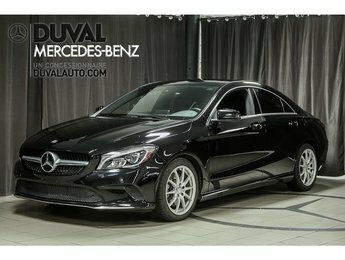 Rest easy knowing that hard selling and questionable financing offers aren’t part of the Duval Mercedes-Benz philosophy. 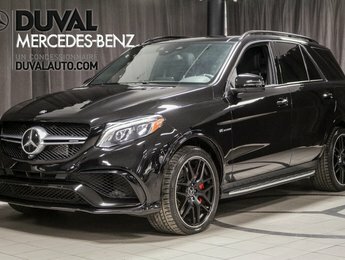 When you meet us, you’ll always be treated with respect and courtesy, and you’ll never feel the need to rush your decision. 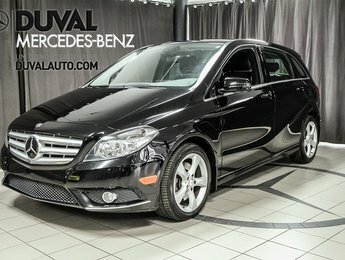 Meet our experts of pre-owned vehicles at Duval Mercedes-Benz today. 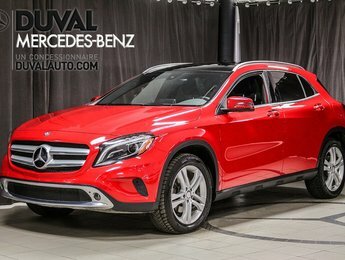 At Duval Mercedes-Benz, you’ll find a complete inventory of high-quality pre-owned vehicles that have been inspected by our trained and competent technicians. 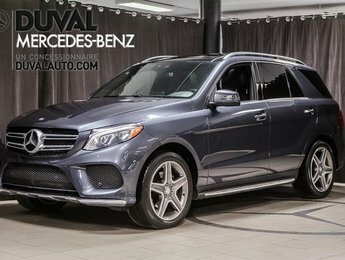 We know that buying a pre-owned car isn’t always easy, especially when you want to be sure that you’ve chosen a model that won’t let you down. 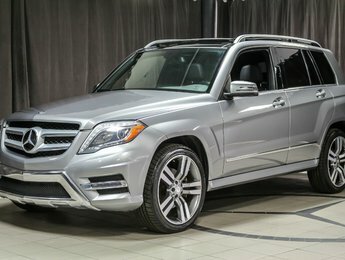 You’ll find a large selection of pre-owned SUVs from a wide range of top brands in our inventory. 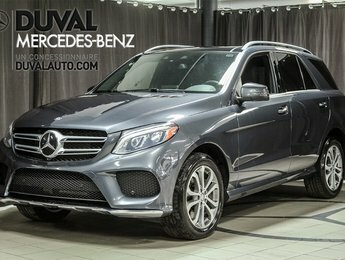 At Duval Mercedes-Benz, we know where our pre-owned vehicles come from and we only choose those that meet our requirements. 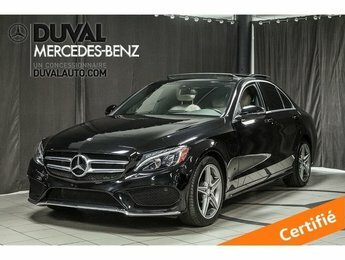 Current offers on pre-owned vehicles. 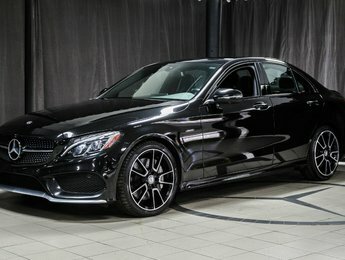 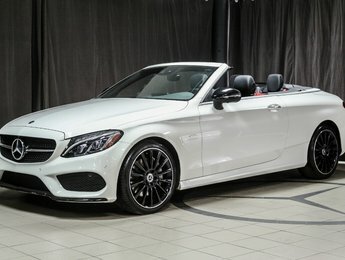 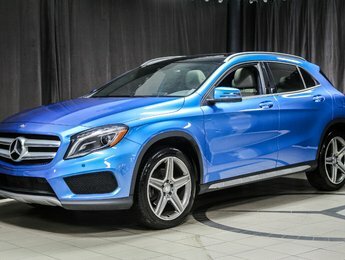 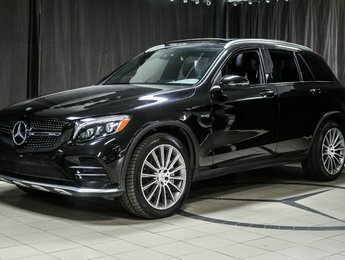 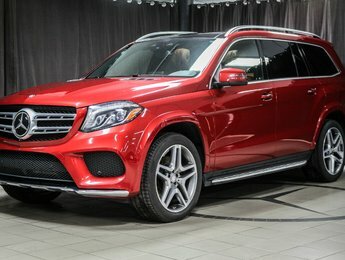 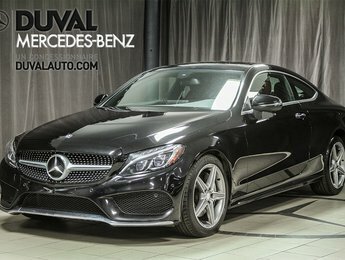 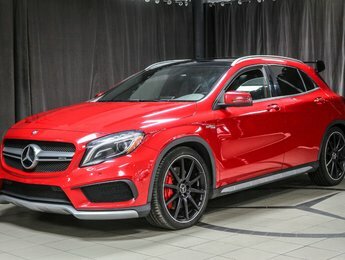 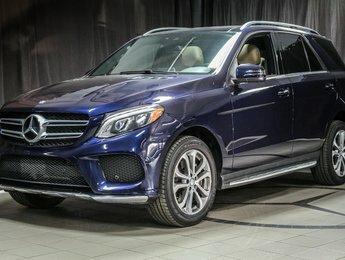 Duval Mercedes-Benz is here to give you more. 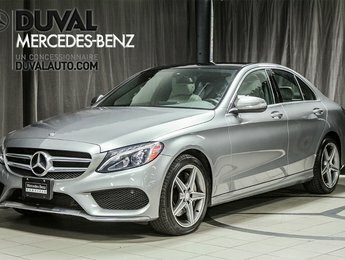 We have special offers on many of our pre-owned models. 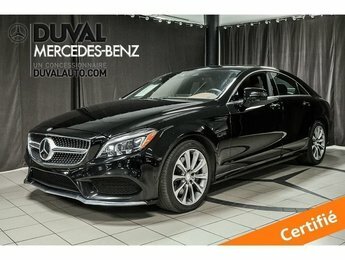 You’ll see that it’s much more affordable than you’d think to buy a pre-owned car at Duval Mercedes-Benz. 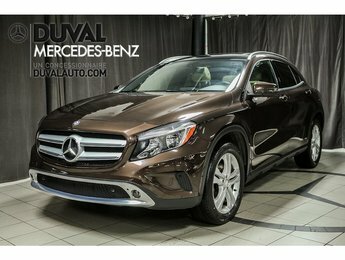 Discover our extensive inventory of pre-owned vehicles or browse our inventory online. 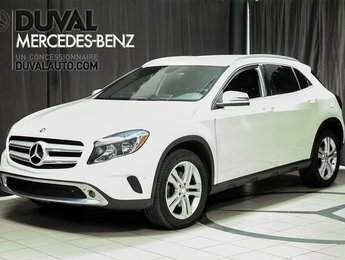 If we don’t have the model you’re looking for, don’t hesitate to contact us anyway.